Raise a toast with your favourite bubbly. Champagne flutes are always a popular item for high end promotions or events. 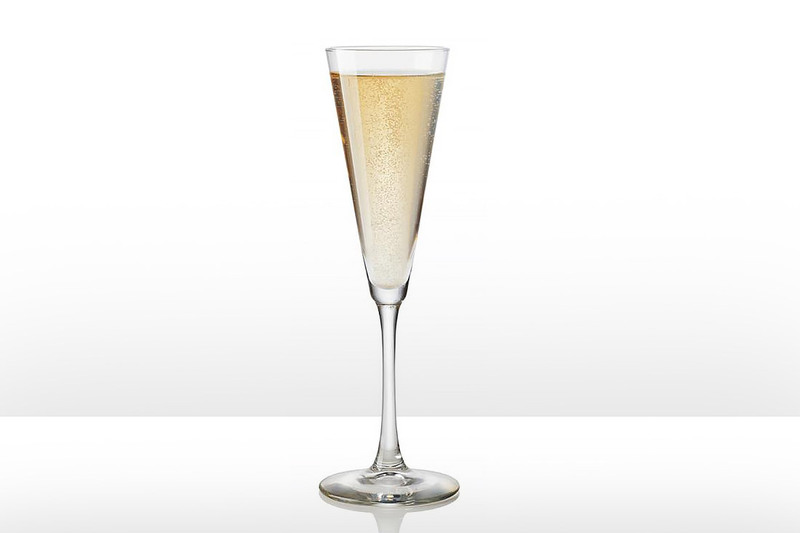 Our range of champagne glassware provides a wide variety of styles, from traditional flutes that help to preserve the bubbles where our tulip styles off a fuller flavour with it’s bowl shape. We offer different sized glasses starting at 110ml – 320ml so you can be sure to find the right fit for your brand.